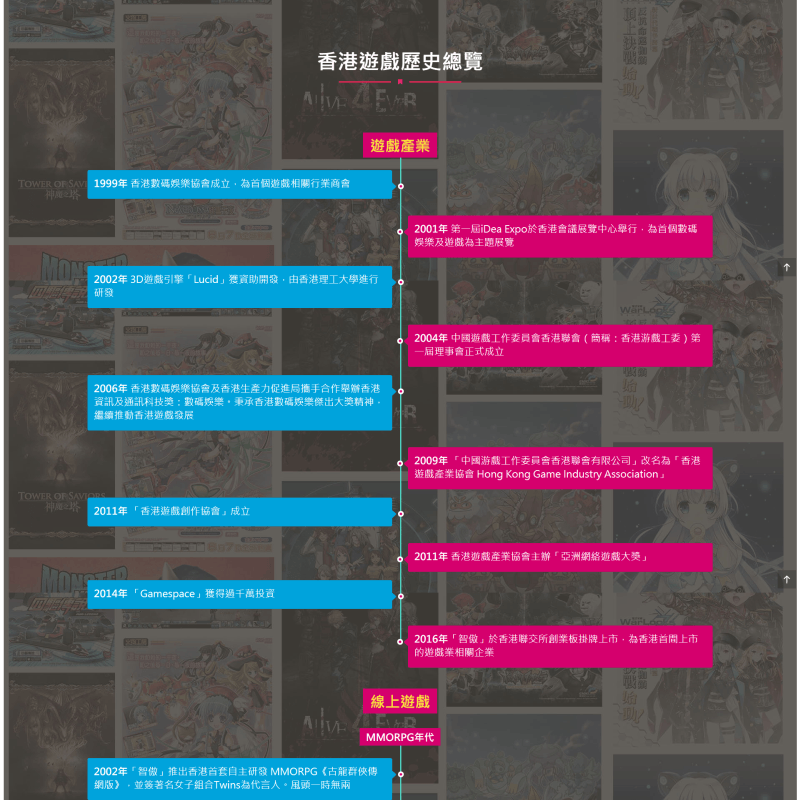 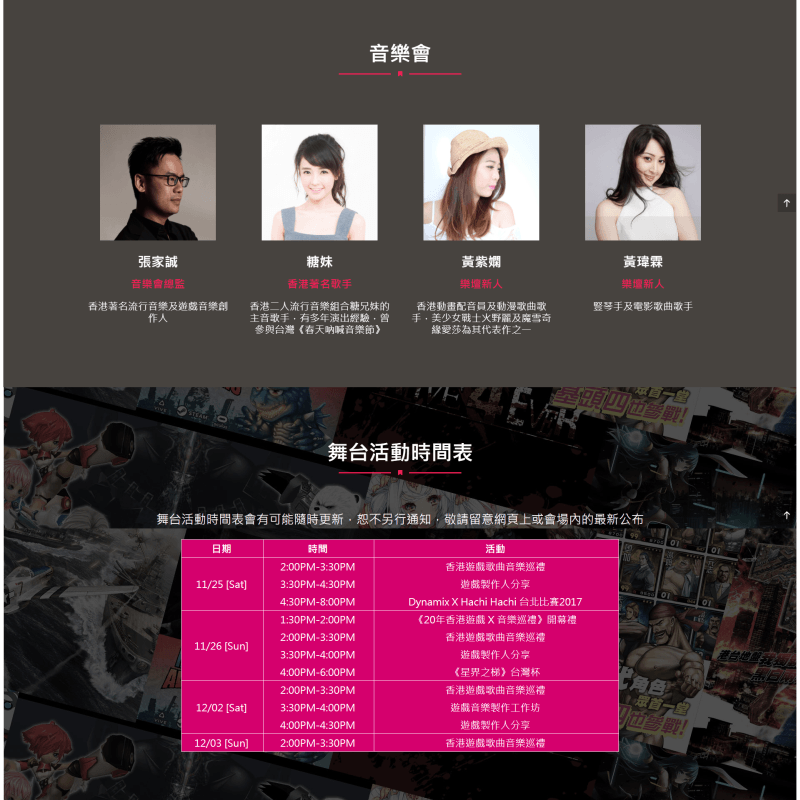 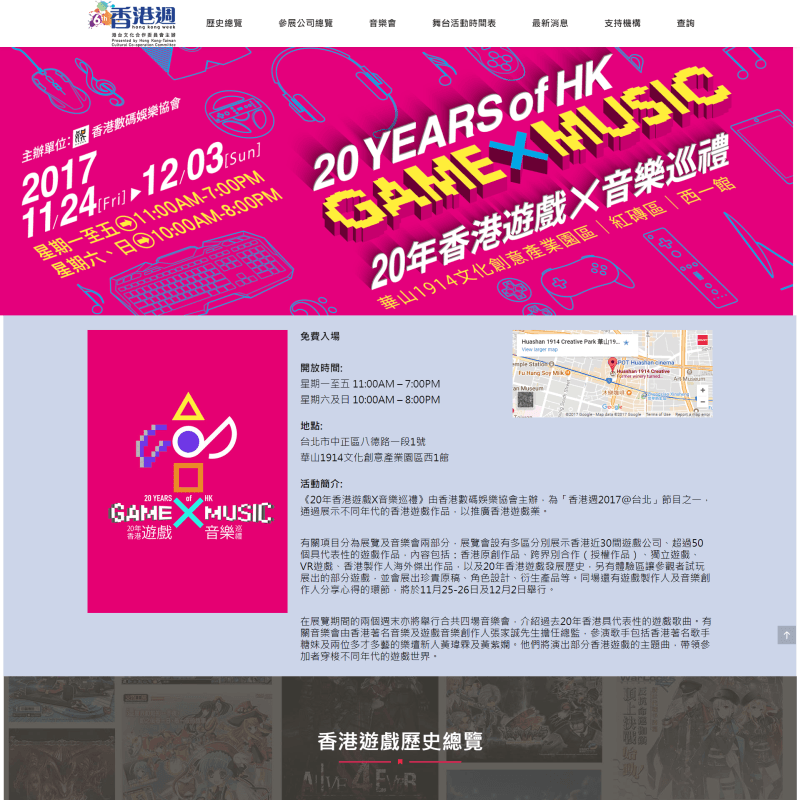 This website is to show information about the 20 Years of HK Game X Music Event. 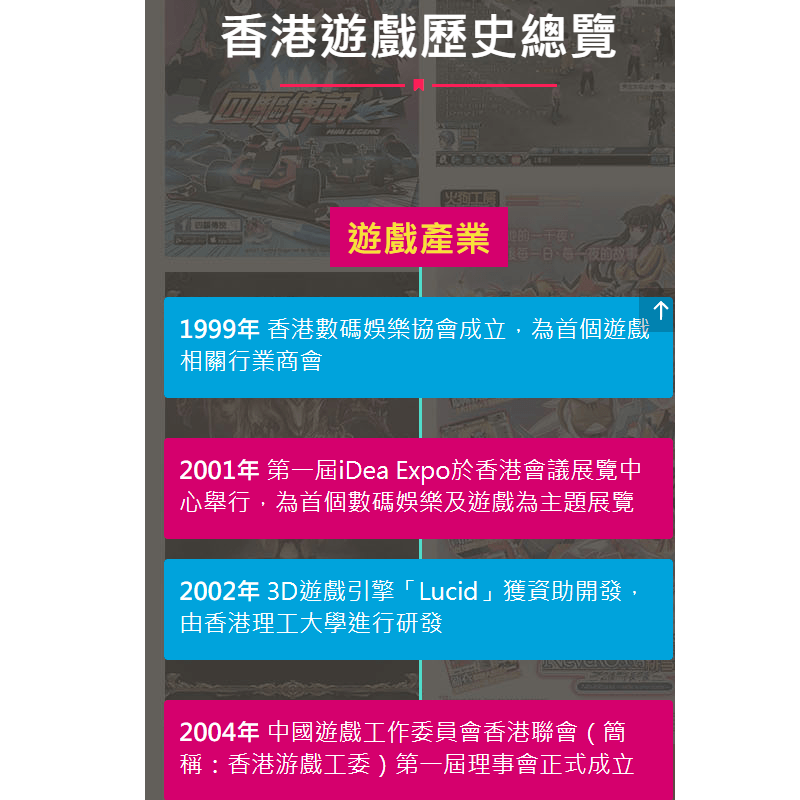 We provide the HTML5 responsive design which supports desktop, tablet and smartphone devices for better user experience. 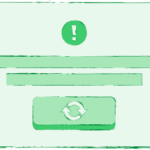 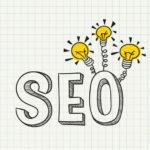 Backend CMS, CDN, Caching, SEO and Google analytic report are also included.